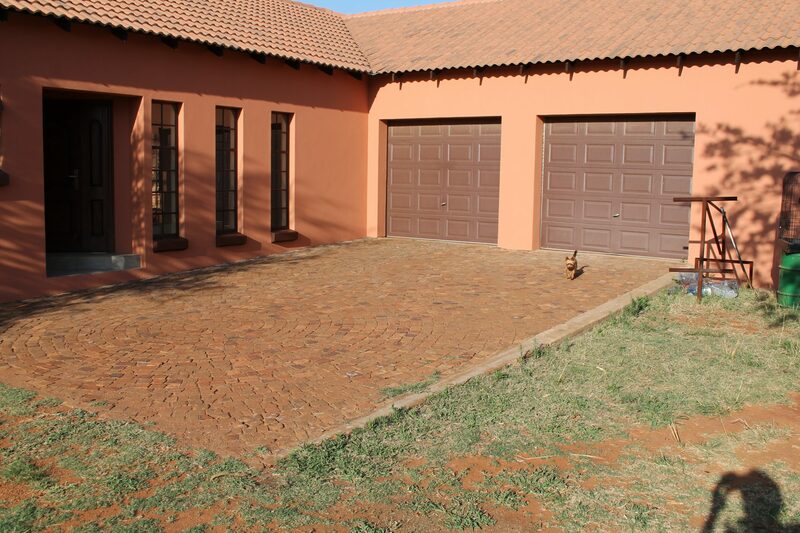 This property is located in sought after area near Roodeplaat. Arable land ideal for the serious smallholder. Bore hole as well as access to municipal water. Tared roads and street lights . 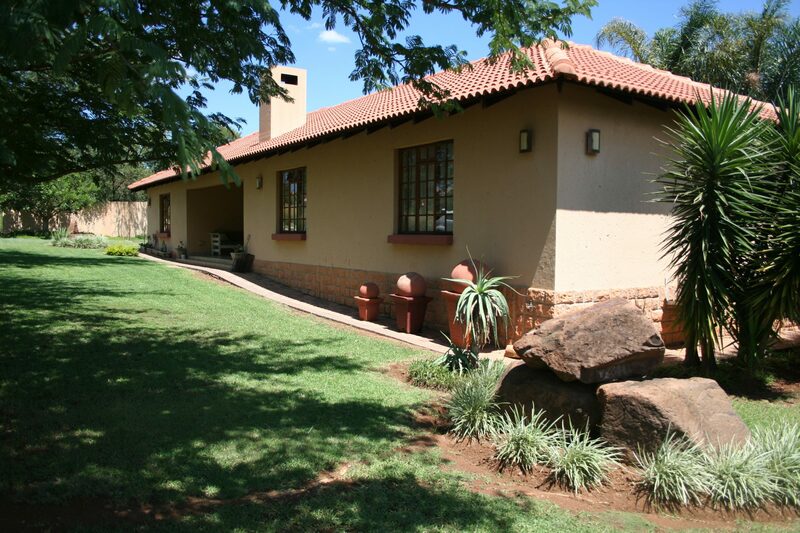 Upmarket area near all amenities. Unfinished building. No building plans available.